Peggy & Co. Home – Peggy & Co.
Peggy & Co. Design Inc. is a small, Halifax-based creative graphic design firm with huge capabilities. While you may know us by other names (graphic designers, illustrators, photographers, copywriters, web developers, idea junkies), we prefer to be thought of as visual communicators. We help clients translate complex messages into simple, visually stimulating media that tell stories and provoke action. It’s what we’ve done since 1993, and as you’ll see, we’re very good at it. At Peggy & Co., we do much more than just “make things pretty.” We look at your project from every angle, analyze your needs, and recommend a winning solution. Our analytical, multifaceted approach transforms great design into clear communication. 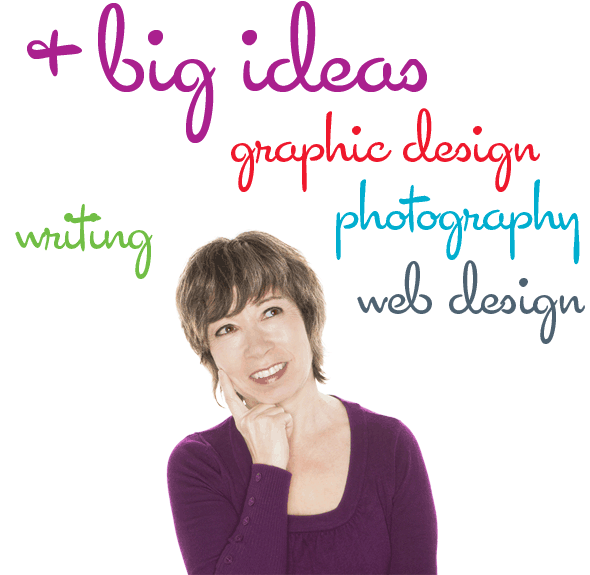 Network of talented associates: photographers, copywriters, web developers, marketers, etc.